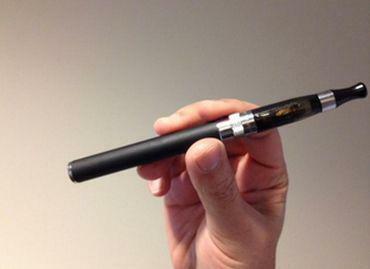 A new effort aimed at reducing minors' use of flavored tobacco products downstate could also be expanding to the Rochester area and across New York. The Flavors Hook Kids campaign is part of an effort to inform young people that flavored tobacco products are addictive and can hurt their health. 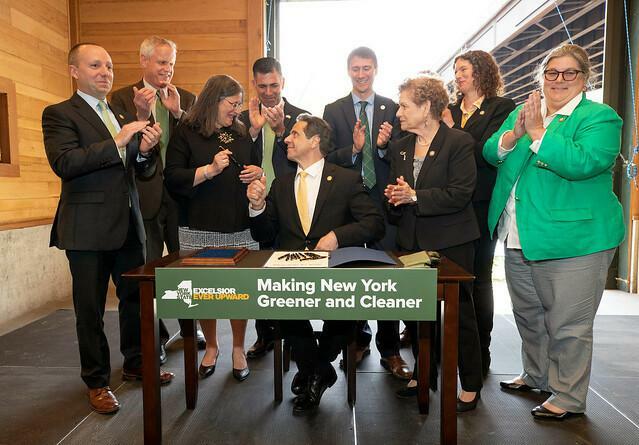 The effort to ban those products in New York City officially launched Wednesday, but the American Cancer Society’s Cancer Action Network has also begun a push in Albany to ban those products statewide. The south shore of Lake Ontario might become a national marine sanctuary. Ellen Brody is the Great Lakes regional coordinator for NOAA’s Office of National Marine Sanctuaries. "In many ways," she said via phone, "sanctuaries are like national parks in that our mission is to protect a resource." She said this effort was spearheaded by the counties along the shore of Lake Ontario, which pushed for recognition and protection of the lake’s shipwrecks. There are 13 other marine sanctuaries in the U.S. – but only one in the Great Lakes. 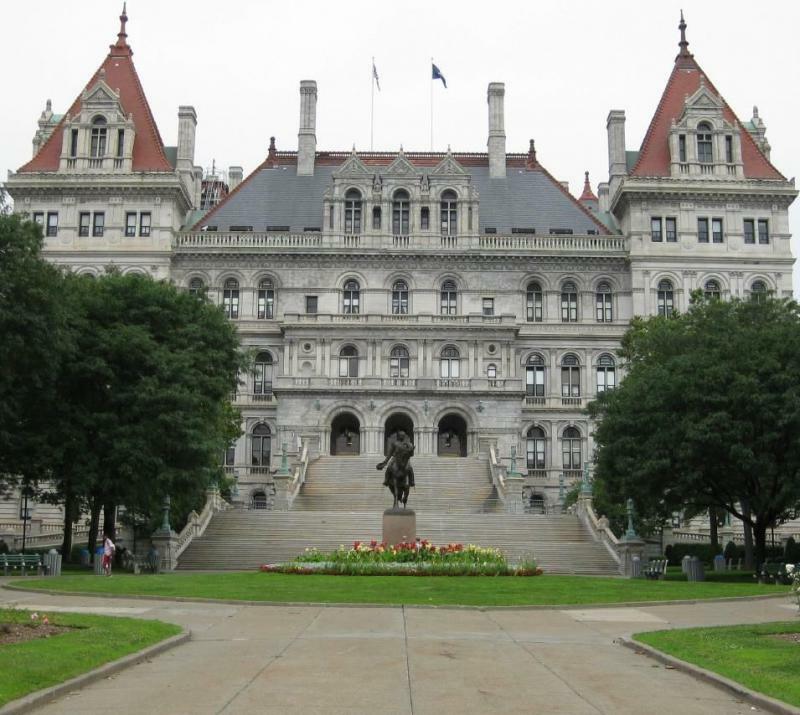 color:#2C2C2C">ALBANY, N.Y. (AP) Democrats in the state Legislature are backing a proposal to expand free public college tuition for families of New York military members who die while performing their official duties. A change effected in the recent state budget legislation may have a big impact in immigrant communities. 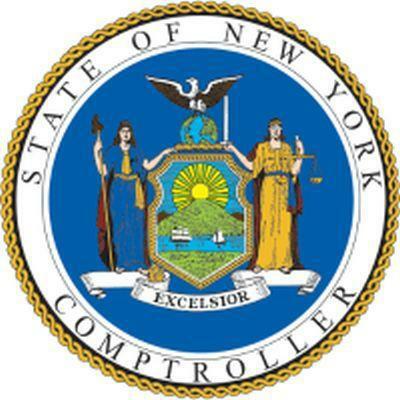 ALBANY, N.Y. (AP) New York's comptroller is reporting a big increase in the number of questionable or fraudulent state tax refunds this year. 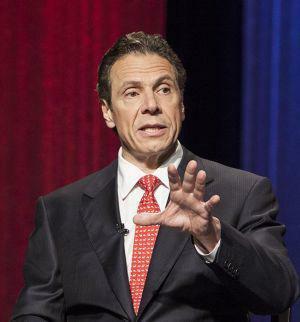 color:#2C2C2C">ALBANY, N.Y. (AP) New York Gov. Andrew Cuomo says he would sign legislation allowing people with a terminal illness to seek life-ending medication from a physician. There are signs that state regulators and Charter Communications may be getting closer to an agreement that would keep that media company from being kicked out of New York State. The NYS Public Service Commission has granted another extension to Charter, which is the parent company of cable, internet and phone provider Spectrum, while the two sides continue their negotiations. An audit by New York State Comptroller Tom DiNapoli says the New York State Education Department needs to improve its efforts to ensure school districts are following state requirements for school safety planning.